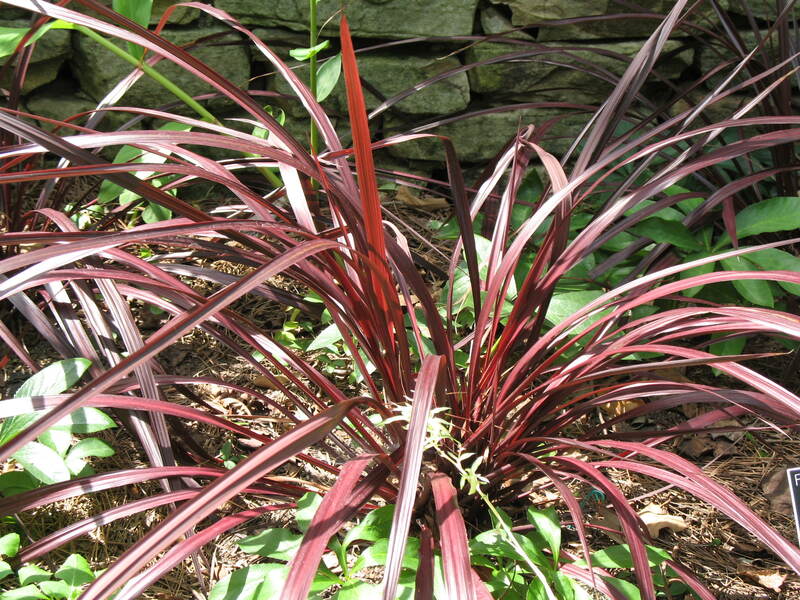 Comments: A strong accent plant with its rich red-burgundy foliage. Once established, it does well under low water situations. Use as a container specimen, mass plantings and as a ground cover. Grown primarily for its handsome red foliage.